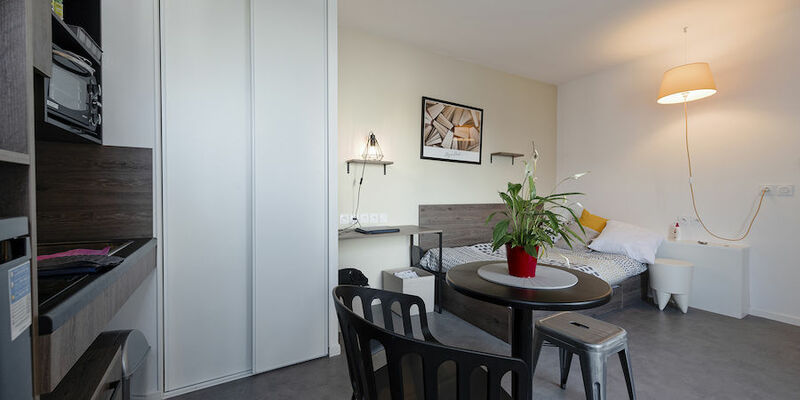 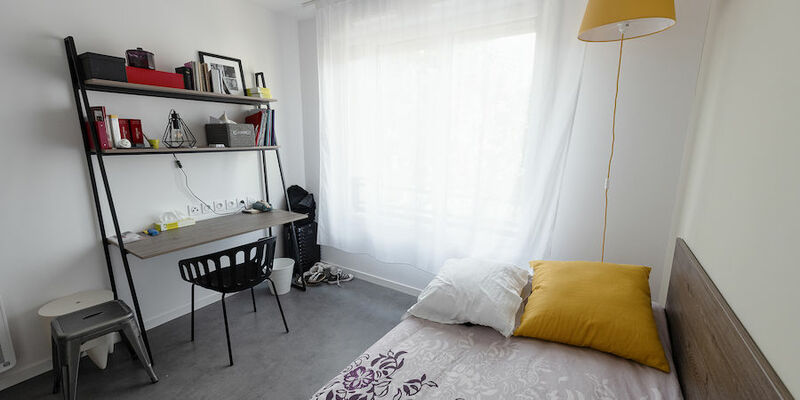 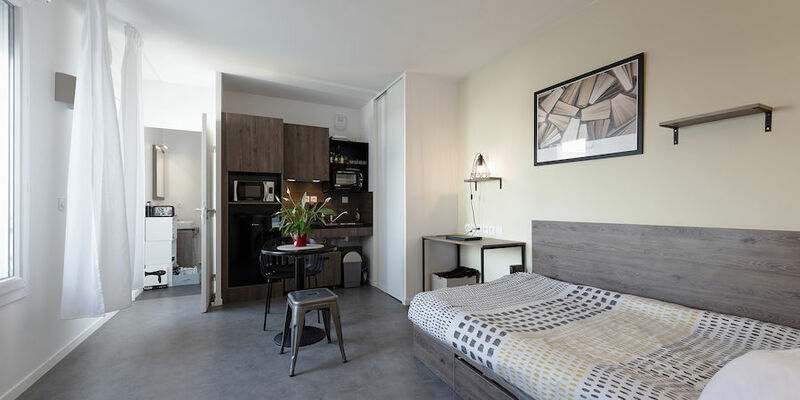 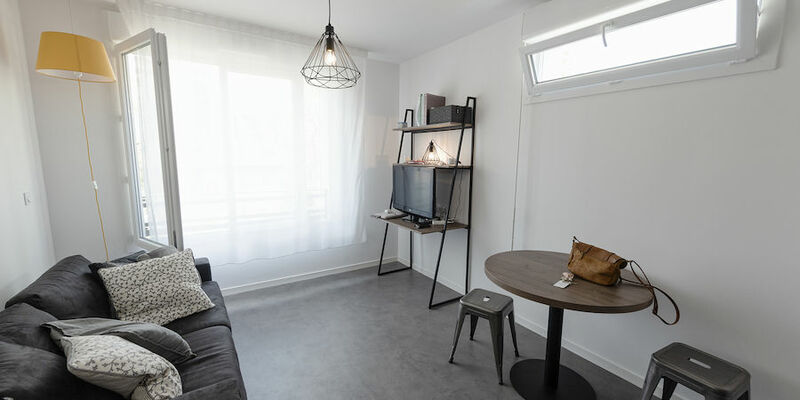 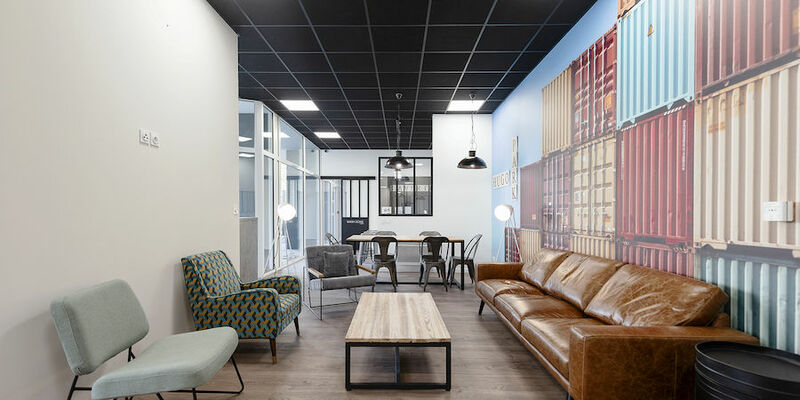 Located in the heart of Villeurbanne, the student residence Hugo Park welcomes you in an ideal and suitable for students. 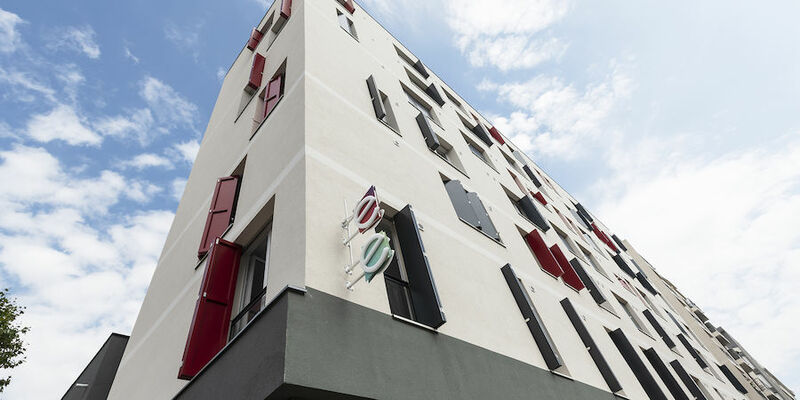 Next to the residence, you will find many schools such as IUT Lyon 1, CHU Edouard Herriot, the Faculty of Medicine, Emile Cohl School, the ARFIS or the SEPR. 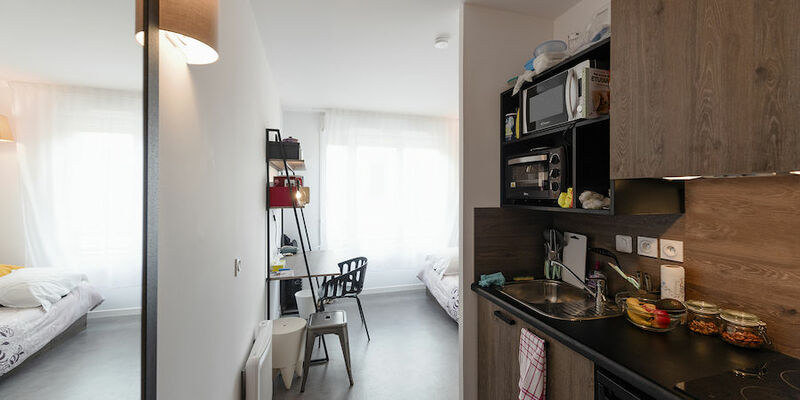 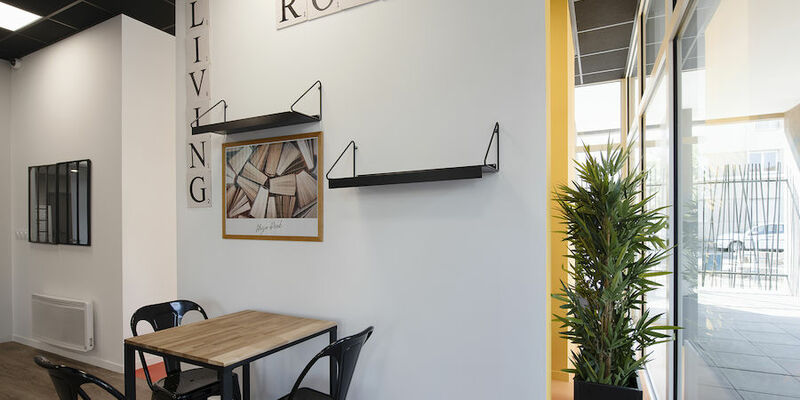 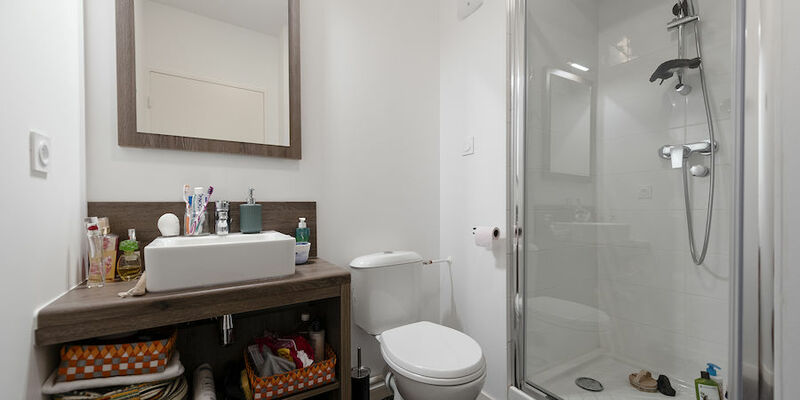 Close to public transport (tramway) and shops (bakery, bar, supermarkets ...), the residence offers you the necessary to make your life easier and make your studies serenely. 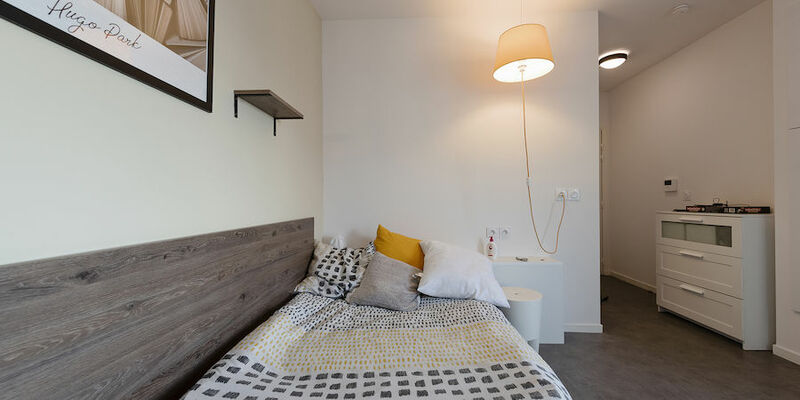 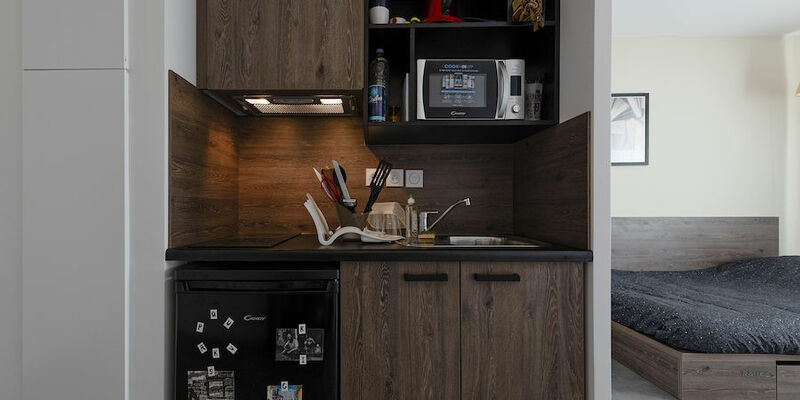 The decoration of student apartments has been made by an interior designer, you can also benefit from housing well exposed to light. 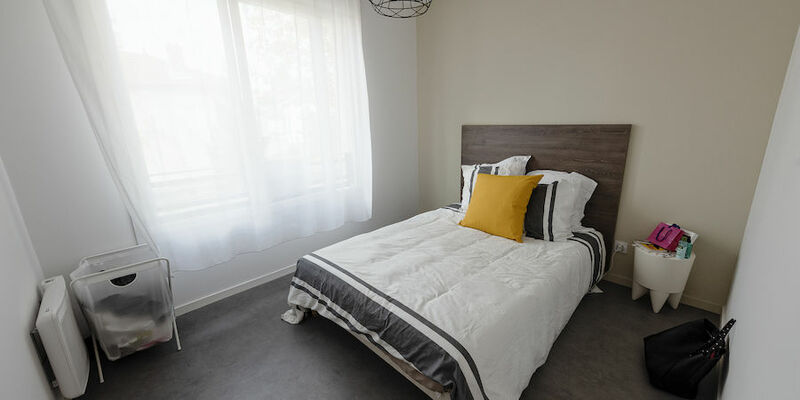 Student housing is equipped (kitchenette, private bathroom, office area, sleeping area) and furnished (shelf, bed, desk ...). 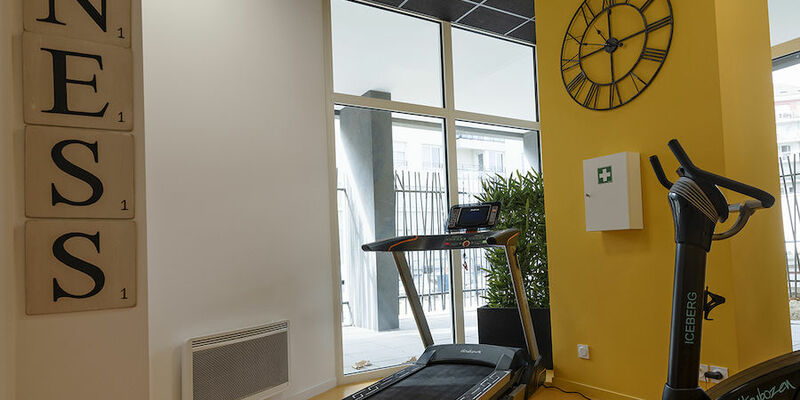 All the conditions are there to offer you the most suitable student studio for the success of your studies. 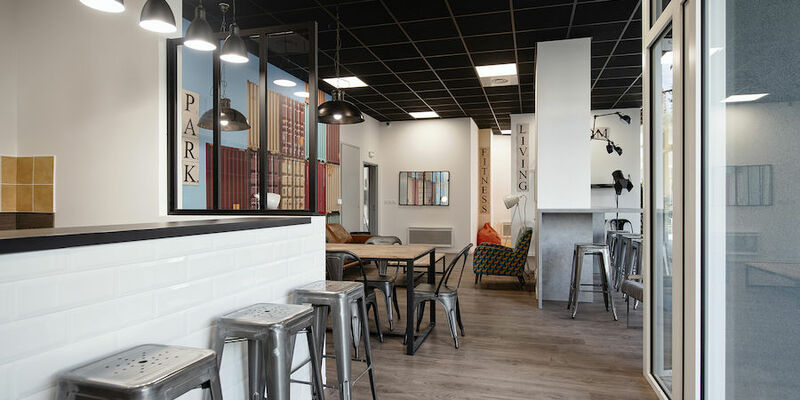 So what are you waiting for to deposit your file on Studylease?